This advanced 3D excavator system is a faster, modular and easily upgradeable solution for excavation. The X-53x maximizes the output of your excavator up to 30 percent more than machines without a 3D system. 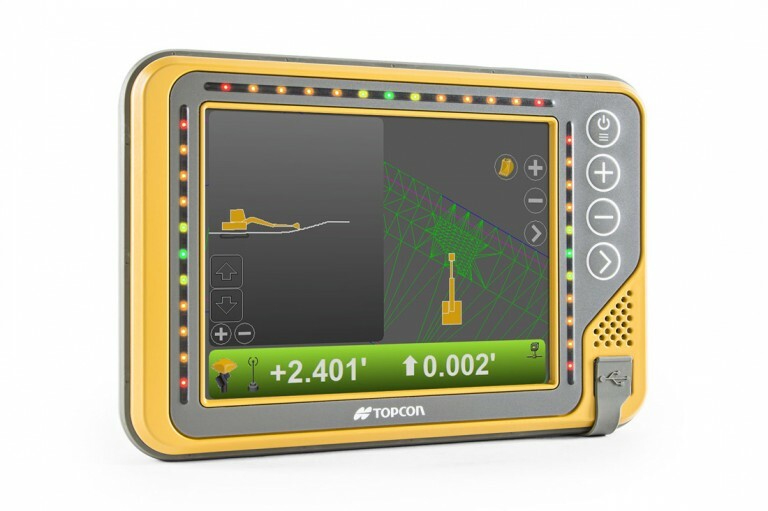 Because the X-53x system uses the latest 500kbps Baud Rate TS-i3 sensors and the MC-X1 controller, it is future-proofed and ready to be upgrdaded to planned excavator control feature enhancments.